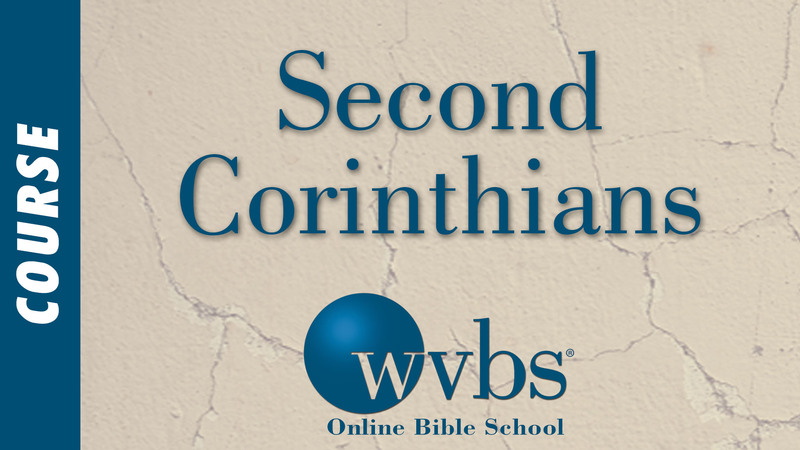 Description and Purpose: This is an in-depth study of Second Corinthians in its historical setting. Each doctrinal problem addressed by Paul is studied thoroughly. 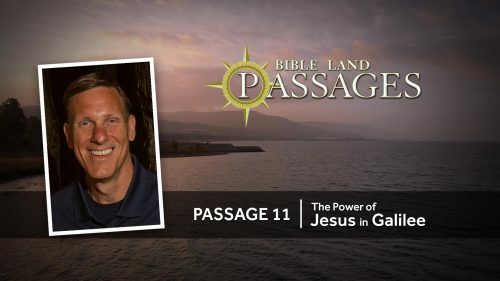 Students will gain a working knowledge of this epistle, be able to refute errors based on faulty interpretations of it and be able to teach this epistle to others.